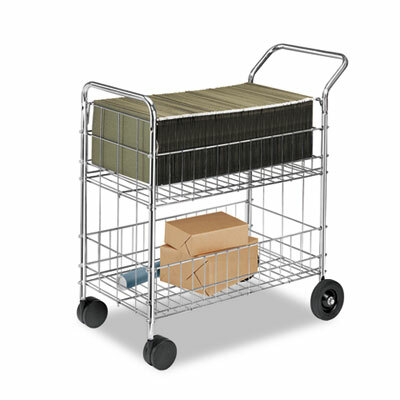 Material Handling Solutions Carries the largest selection of mail carts at the lowest prices. 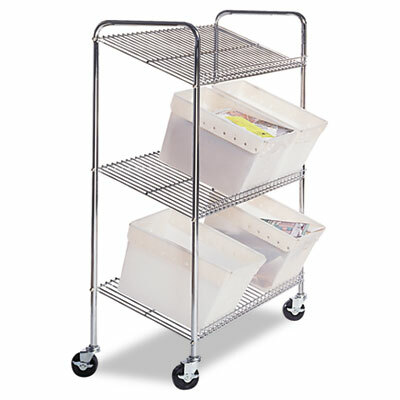 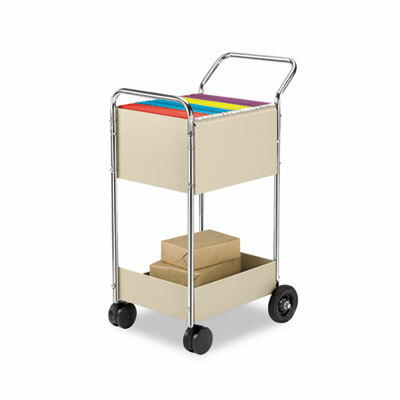 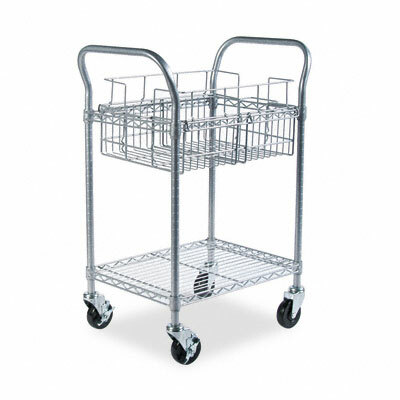 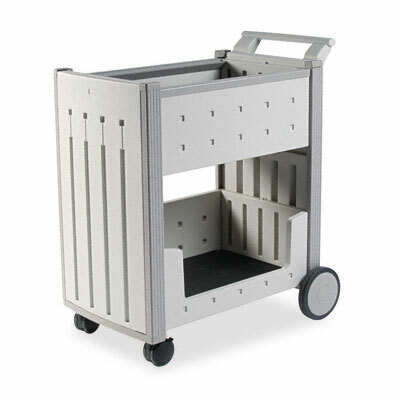 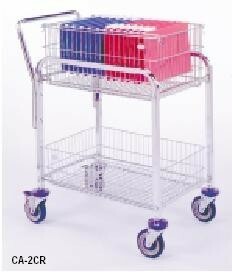 Perfect for large mail rooms, these carts simplify mail delivery. 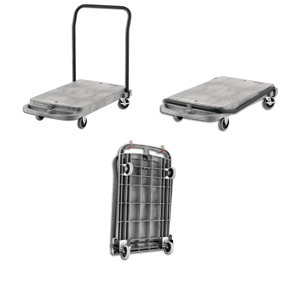 Some carts have a 1 - 3 week lead time.